For those avid followers out there, you may remember in September Paul was in Peille setting up works in a James Basson designed garden. 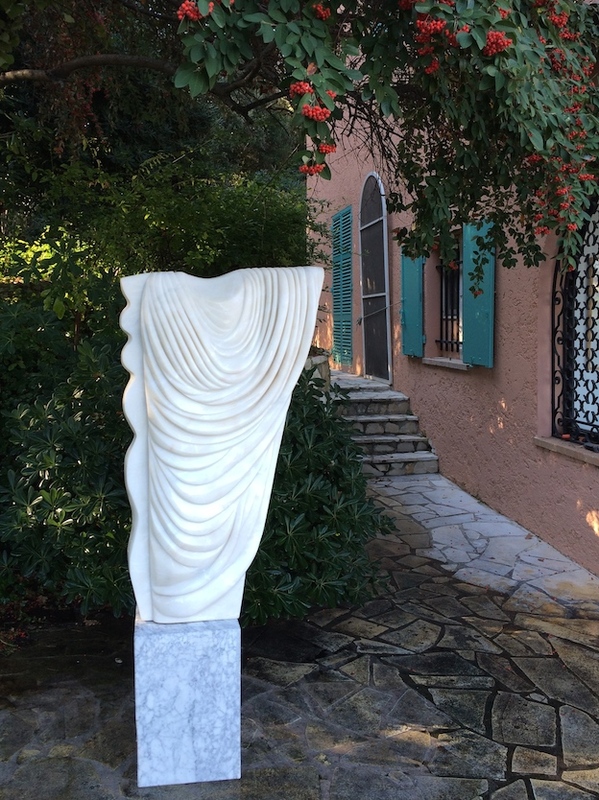 This weekend Paul returned and spent time in Biot at a beautiful residence installing a piece for its new owner. Previously shown at Chelsea, ‘Standing Orator’ now sits in the grounds of this traditional home. This entry was posted in news on January 26, 2016 by Paul Vanstone.